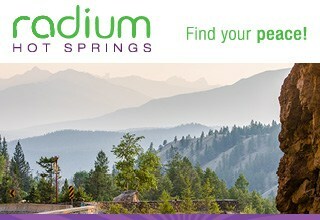 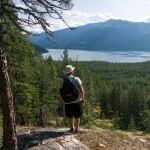 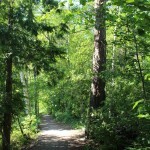 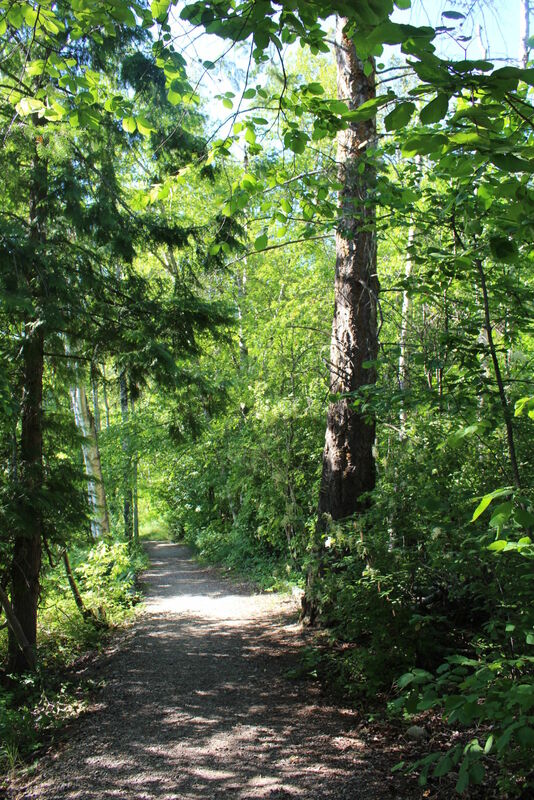 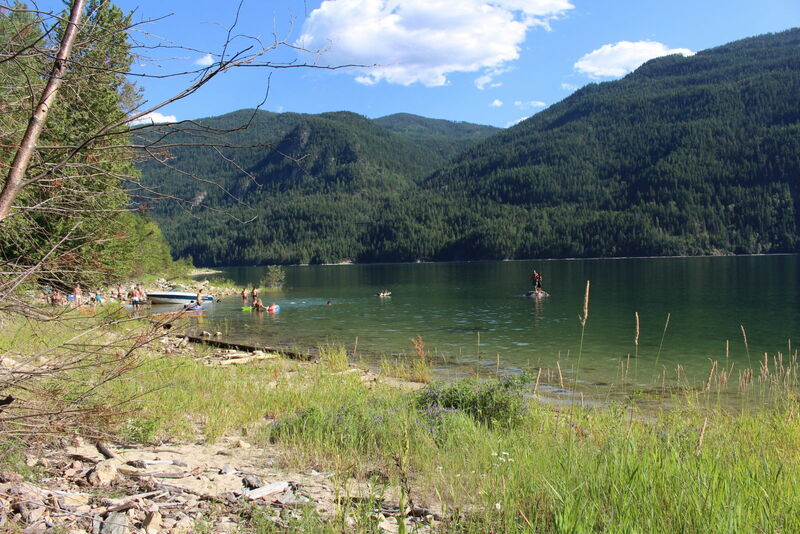 A popular base camp for families, Syringa offers hiking trails, beach walking, water sports of all kinds & biking. 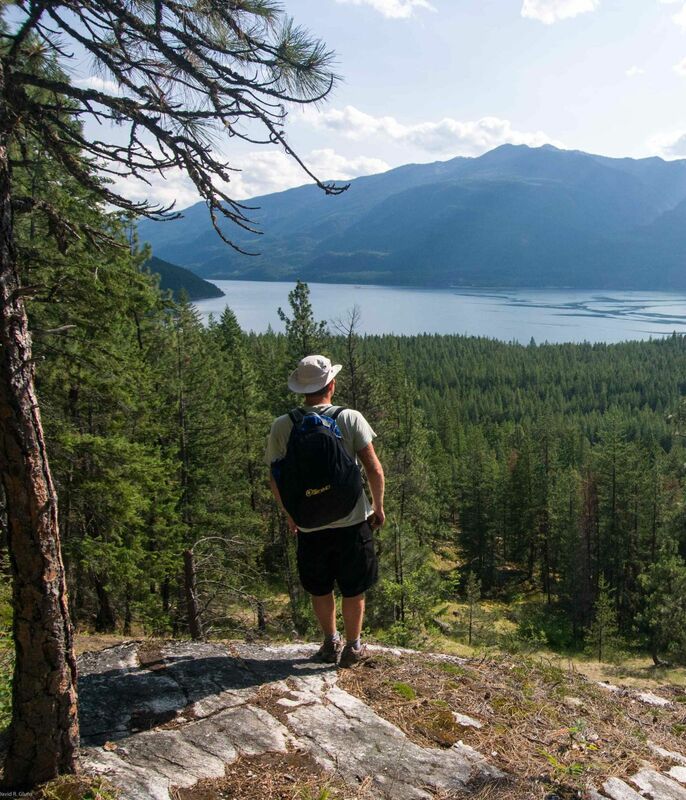 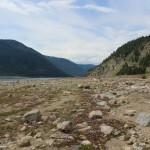 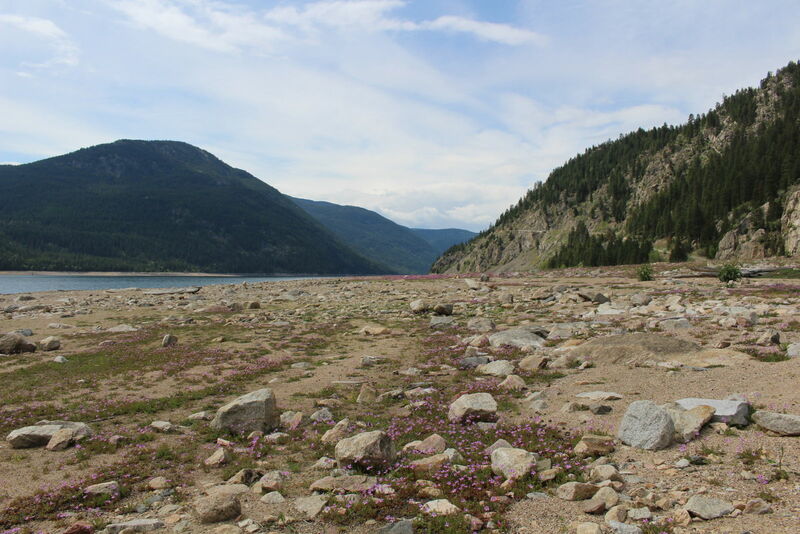 This park has one of the few remaining grassland ecosystems in the Kootenay region making it a hub for wildlife and rare plant/ tree species. 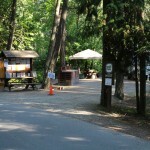 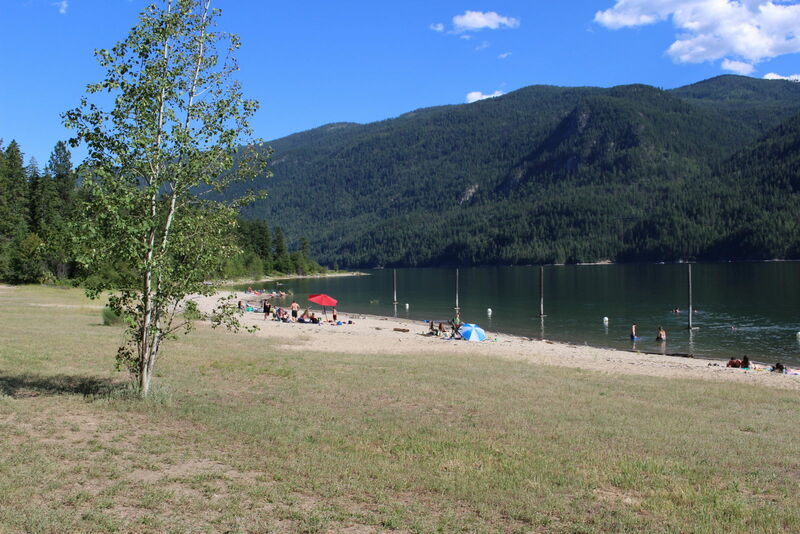 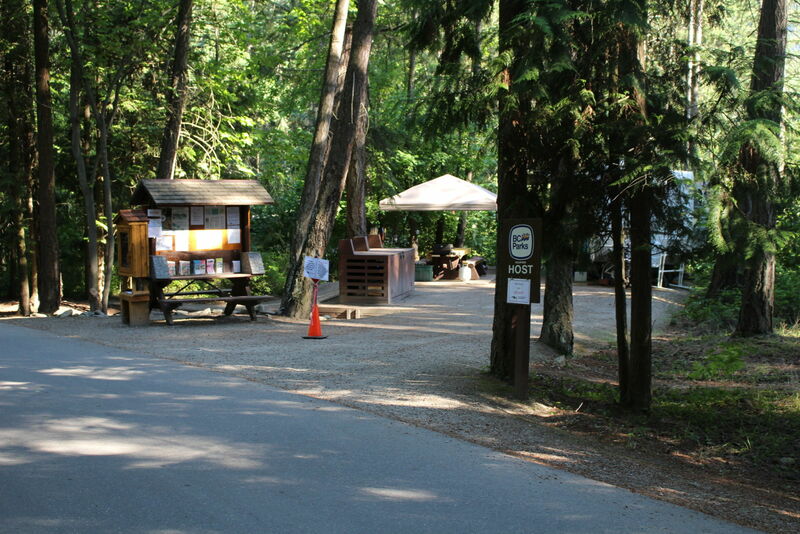 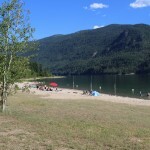 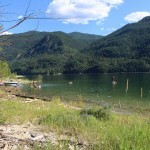 2 Campgrounds; Main (61 sites) Big Horn (25 sites), boat launches, large day-use area with a sandy beach, shower building, playground and sani-station. 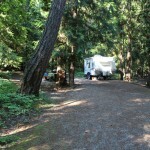 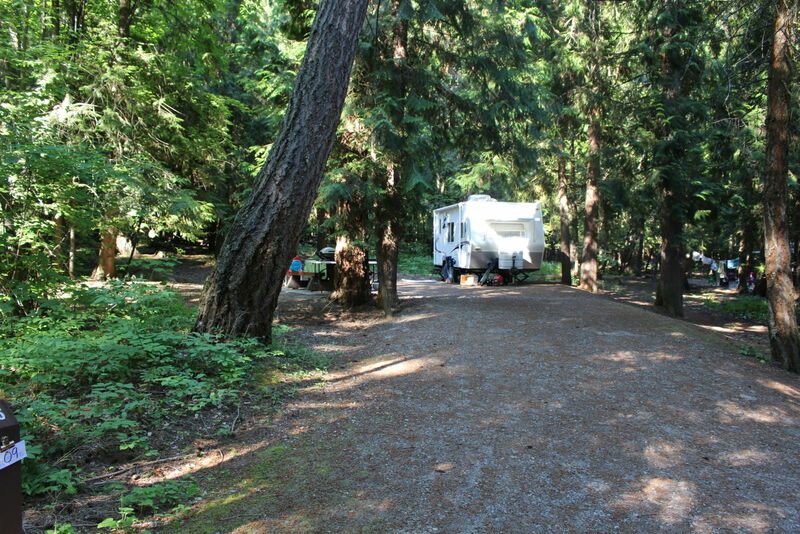 Big Horn RV sites offer 9 electrical sites (50 amp service).